With as many systems of record available in the cloud– from SaaS applications like Salesforce to Netsuite – the need for a cloud-based enterprise messaging solution has now become necessary to support high availability, scalability, and reliability patterns in an Integration Platform as a Service (iPaaS) solution, such as MuleSoft’s CloudHub. Thus, a key component of any integration platform is a message broker to support all the above “ilities” using asynchronous messaging via store and forward mechanisms. This effectively decouples source and destination systems via a cloud-based messaging broker. 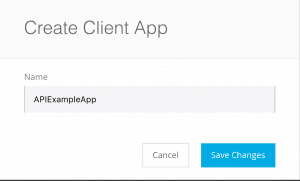 With MuleSoft, this can be achieved with Anypoint MQ. Anypoint MQ is a multi-tenant, cloud messaging service that enables customers to perform advanced asynchronous messaging scenarios between their applications. The service is fully integrated with Anypoint Platform, offering role-based access control, client application management, and connectors. Anypoint MQ supports the asynchronous connectivity model using queues. It also supports the publish-subscribe model using exchanges, enabling users to send the same message to multiple queues. Anypoint MQ provides a management console for monitoring and managing queues and exchanges. 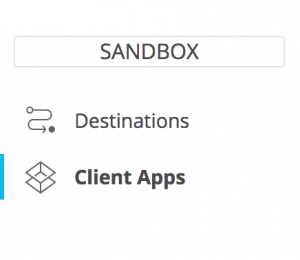 It also has the Anypoint MQ Connector for Anypoint Studio, which can be used with Mule applications deployed on both CloudHub and/or on-premises in hybrid mode. 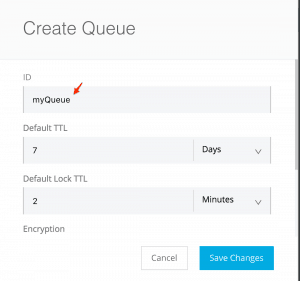 Now that I have provided an overview of Anypoint MQ, I want to introduce API usage with a simple Broker API example to publish and consume messages from Anypoint MQ queue. Now, let’s walk through same steps via an example using Java as the client application. Note: The Java example below uses the same application to publish-to and subscribe-from the queue. The complete Java code is available here, and you can also download the entire project with dependent JAR files. 1. Log in to Anypoint Platform. 3. 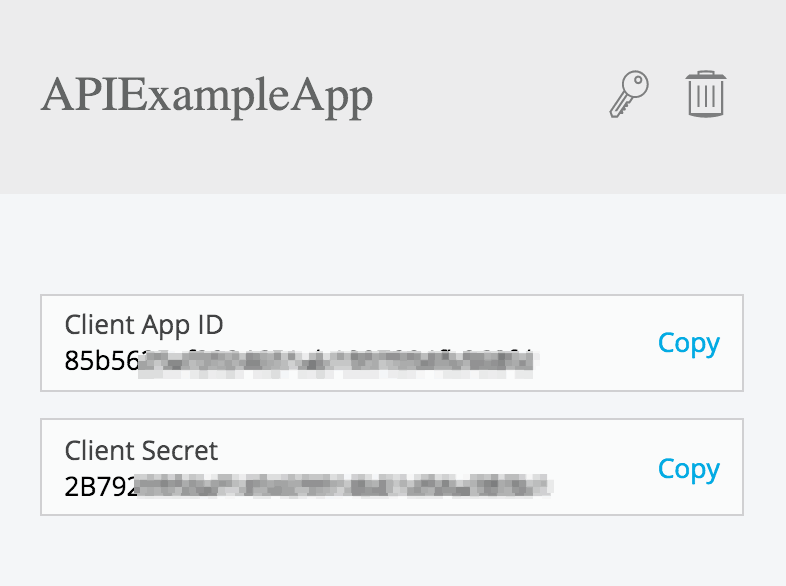 Select “Region” to use for Anypoint MQ messaging, this will set up the base URL for Anypoint MQ REST APIs. 5. Click on “Client Apps” and then click on the blue “plus” icon to specify an MQ client application and save changes. 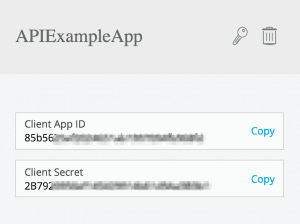 Then, copy the Client App ID and Client Secret keys. 2. You will also need a JSON parser, the example uses a json-simple-1.1.1.jar, which is available for download as well. "statusMessage" : "Send operation successful"
"body" : "This is my sample message"
That wraps up our introduction to Anypoint MQ APIs! To download the complete Java code and the entire dependent JAR files, please refer to the links above. You can also check out all API reference documentation for Anypoint MQ on the developer portal. All Anypoint MQ documentation is also available online. Hi, I am trying this approach, but when I try to put some message it is not publishing message to AMQ. I have tried with postman as well by taking URL still it is not working. 1)Is there any change happened on the API. 2)Does anypoint change API details without informing or these API are standard and MS won’t change without much prior.